ASX-listed developer Mirvac, has purchased Leighton Properties’ 50 per cent interest in the Green Square Consortium. 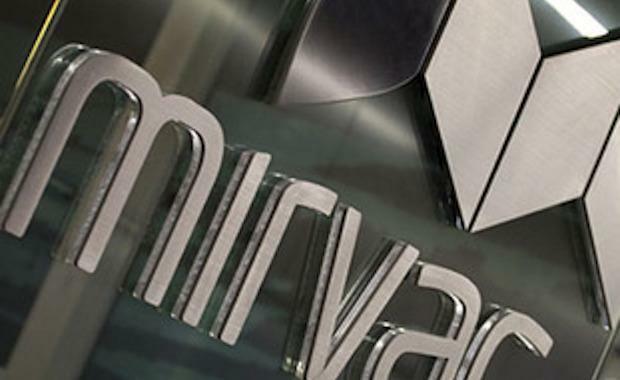 Following this acquisition, Mirvac owns 100 per cent of the Green Square Consortium. UrbanGrowth NSW for the development of the town centre at Green Square. In a statement UrbanGrowth NSW said it is supportive of the new arrangements and Mirvac is pleased to continue working on this significant urban renewal project.